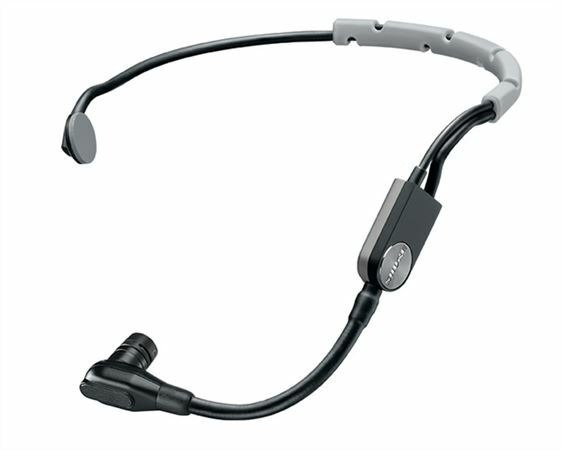 Shop Shure SM35-TQG Performance Headset Condenser Microphone from AMS with 0% Interest Payment Plans and Free Shipping. 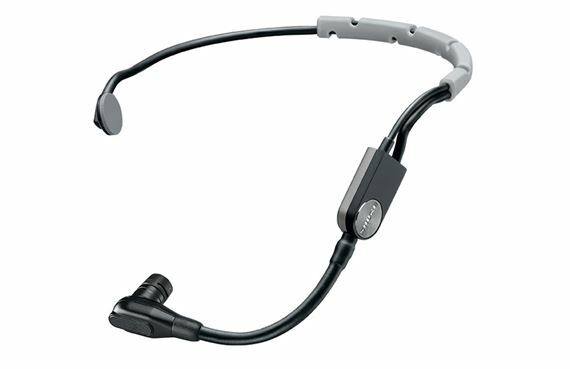 The SM35 headset condenser mic from Shure gives multi-instrumentalists the freedom to express themselves without having to sacrifice the sound quality found in traditional microphones. A tight, cardioid pickup pattern provides excellent rejection of off-axis sound sources to prevent feedback and signal bleed for superior performance on stage. Standard TA4F (TQG) connectivity integrates into any Shure wireless bodypack system, and makes it appropriate for any stage. 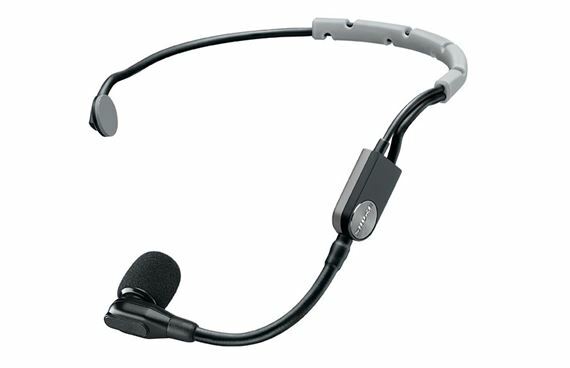 This is where to start for a great entry level professional Wireless Headset Mic system. Used at an Airshow with a ShureGLXD14R and it worked flawlessly. Using two with the Frequency Manager. Coming from the GTD wireless system.